KL Wong, our Hello Pal CEO and Founder Featured in Global Chinese! KL Wong – our Hello Pal Founder and CEO – was featured in a popular documentary series in China called “Global Chinese”. The show, which focuses on successful as well as up-and-coming entrepreneurs, is produced by Zhejiang TV and aired in China, the US and France. The series highlights and features outstanding Chinese entrepreneurs on the global mainstage, showcasing their success as role models for many aspiring entrepreneurs. Read on and watch the video below to discover more about our founder: what inspires him to continue developing Hello Pal and his mission to bring the world closer together. 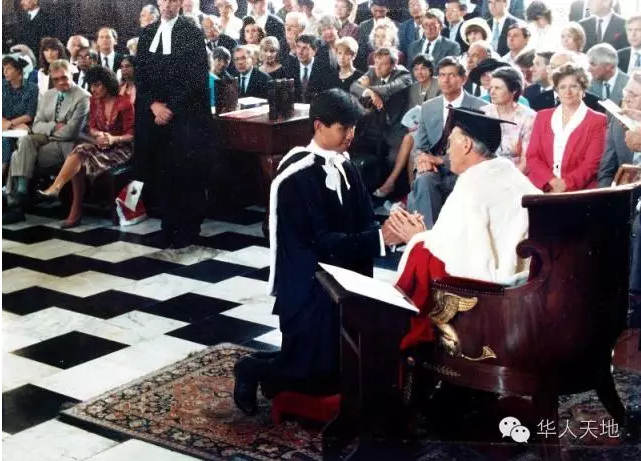 He graduated from Cambridge University, was a lawyer in Hong Kong, once wrotea song for Aaron Kwok, and was a senior executive for the renown venture capital firm, SoftBank. KL Wong, with all his stellar achievements, is now bidding the past farewell to become the founder and CEO of Hello Pal, based in Hangzhou. This transformation began with the birth of hisdaughter. 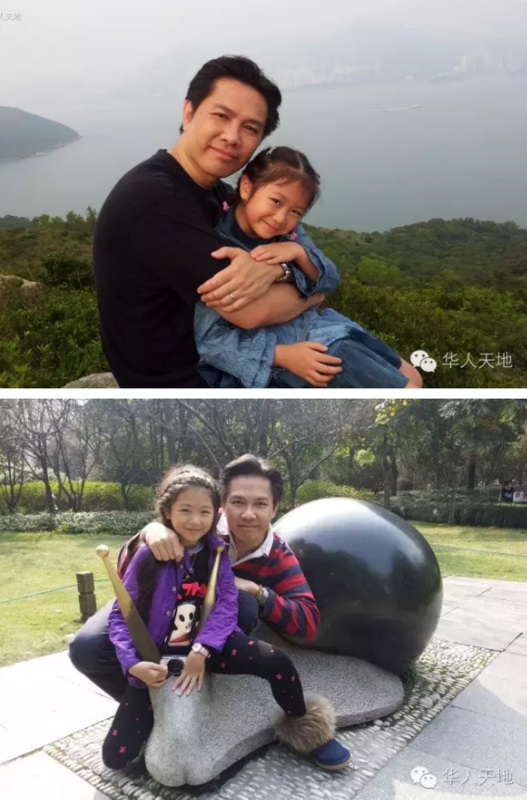 In the eyes of his friends, Wong is a “Super Dad” forhis daughter, and it was precisely her arrival thatbrought him onto today’s career path. 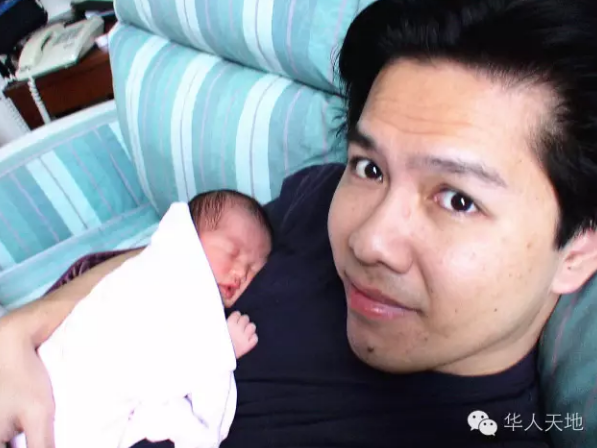 After his daughter was born, KL Wong bought nearly all the early education products on the market, but discovered that none of them were good enough. 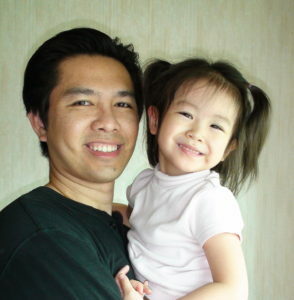 In order to give his daughter the best kind of personalized early education, Wong found computer programmers online to help him code, and from there he createdhis own early education methods and software. Years later, Wong established his first start-up in Hong Kong and this was the company’s first flagship product. All along, KL Wong has constantly been searching for a career that he truly wanted to pursue, a career that would be meaningful to the world. Developing Hello Pal has been the most interesting thing Wong has worked on. He hopes that Hello Pal will allow different people from all over the world to better understand thosefrom elsewhere, so that this global village of ours can communicate without barriers. 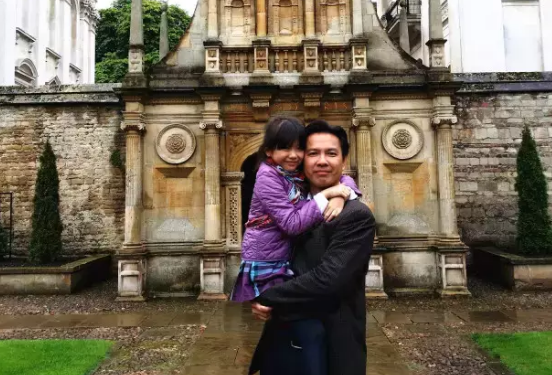 KL Wong with his daughter in Cambridge at the spot where he took his graduation photo 20 years ago. As someone who grew up in a multicultural environment, Wong believes that many problems between people with cultural differences usually come from a lack of mutual understanding. Hello Pal greatly removes the communication barriers between people who speak different languages, allowing them to share knowledge in a mutually-workable language environment. The KL Wong of today enjoys the convenience provided bythe Internet and manages both companies in Hangzhou and Hong Kong with ease.At the same time, he is creating a social app with his team that aims to bring the worldcloser together, and which erases the line between the near and the far. Time has shown what KL Wong has done, and will go on to prove what he believes—that the world of the future will also be brought closer together.